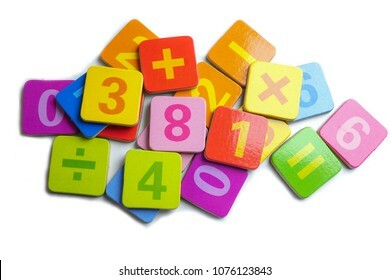 2,713 stock photos, vectors, and illustrations are available royalty-free. 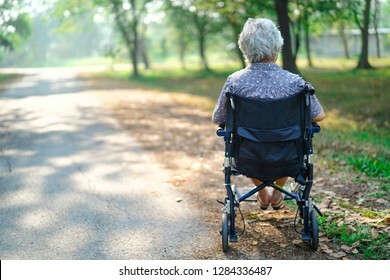 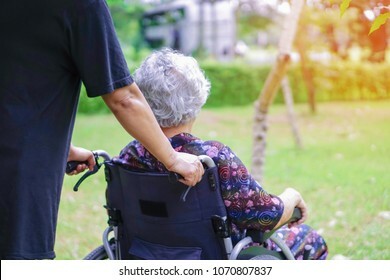 Help and care Asian senior or elderly old lady woman use walker with strong health while walking at park in happy fresh holiday. 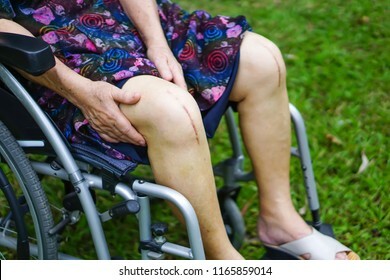 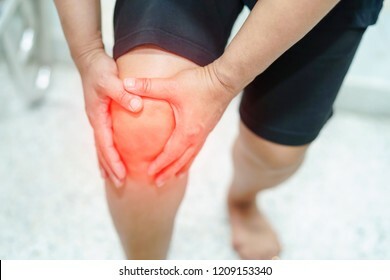 Asian senior or elderly old lady woman patient show her scar surgical total knee joint replacement surgery on wheelchair in park : healthy strong medical. 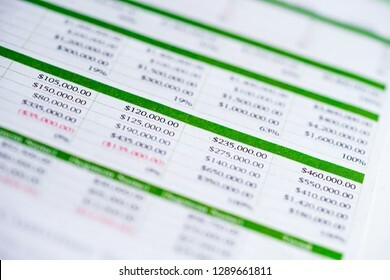 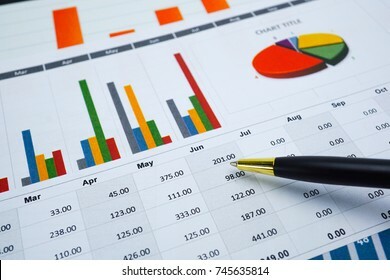 Spreadsheet table paper, Finance development, Banking Account, Statistics Investment Analytic research data economy, trading, Mobile office reporting Business company meeting concept. 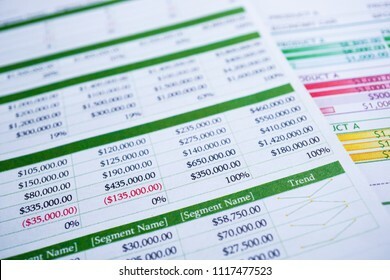 Spreadsheet table paper with pencil. 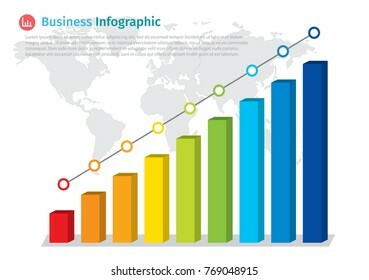 Finance development, Banking Account, Statistics Investment Analytic research data economy, trading, Mobile office reporting Business company meeting concept. 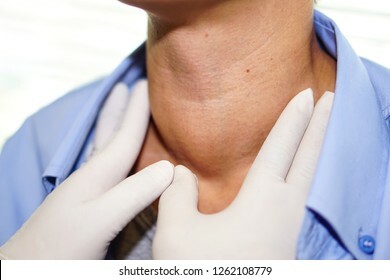 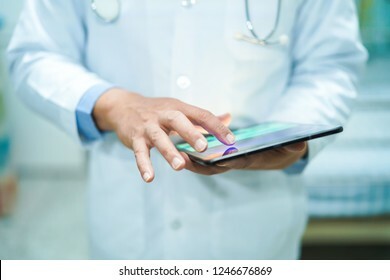 Asian smart man doctor holding digital tablet technology to search knowledge solve treatment for patient in nursing hospital ward : healthy strong medical concept. 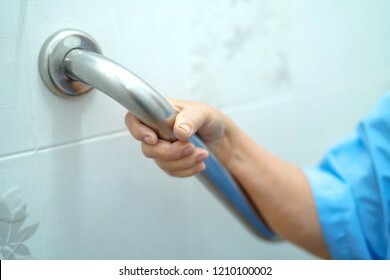 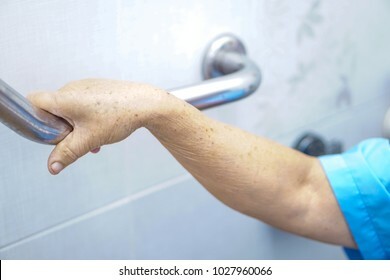 Asian senior or elderly old lady woman patient use toilet bathroom handle security in nursing hospital ward : healthy strong medical concept. 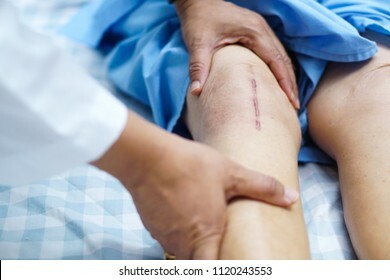 Doctor check Asian senior or elderly old lady woman patient scars surgical total knee joint replacement Suture wound surgery arthroplasty at nursing hospital ward : healthy strong medical concept. 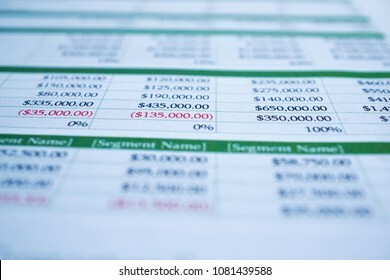 Spreadsheet table paper. 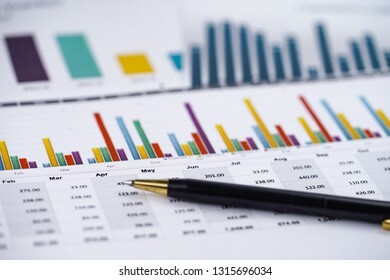 Finance development, Banking Account, Statistics Investment Analytic research data economy, trading, reporting Business company meeting concept. 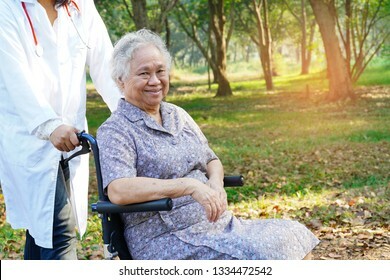 Asian senior or elderly old lady woman patient with care, help and support on wheelchair in park in holiday: healthy strong medical concept. 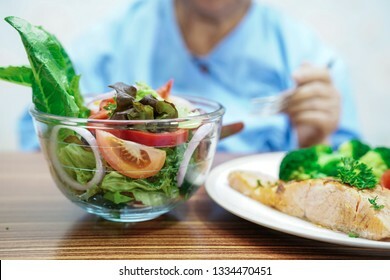 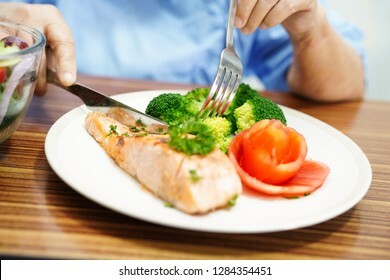 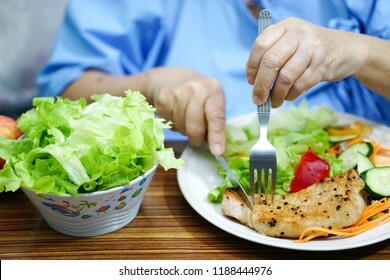 Asian senior or elderly old lady woman patient eating salmon salad vegetable breakfast healthy food with hope and happy while sitting and hungry on bed in hospital. 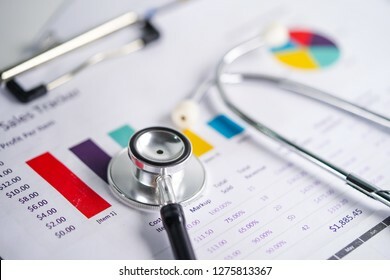 Stethoscope, Charts and Graphs paper, Saving stack coins money, globe and credit card. 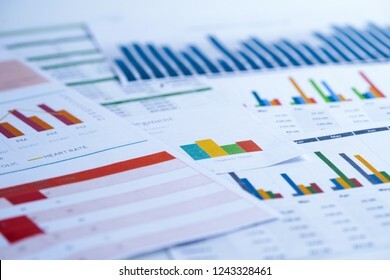 Finance, Account, Statistics, Investment, Analytic research data economy and Business company meeting concept. 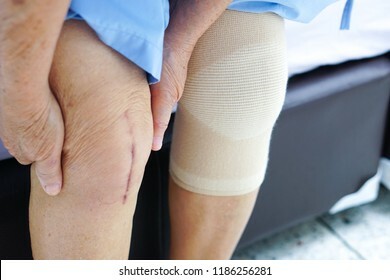 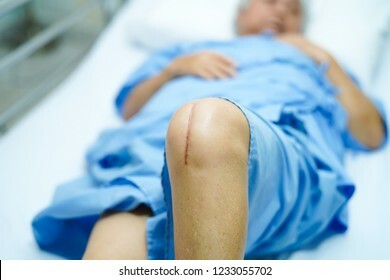 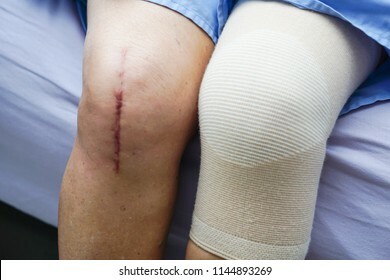 Asian senior or elderly old lady woman patient show her scars surgical total knee joint replacement Suture wound surgery arthroplasty on bed in nursing hospital ward : healthy strong medical concept. 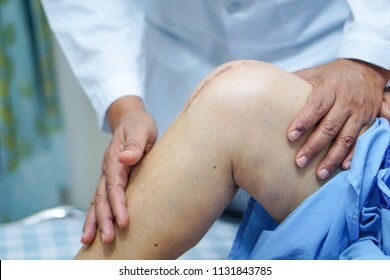 Asian middle-aged lady woman patient touch and feel pain her knee : healthy medical concept. 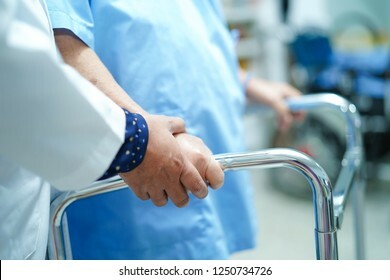 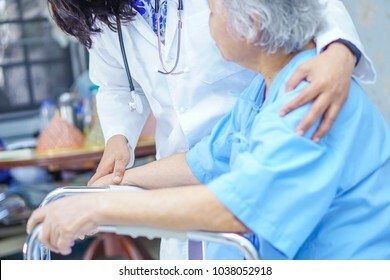 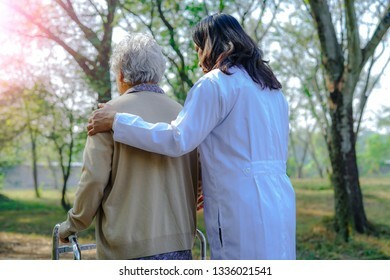 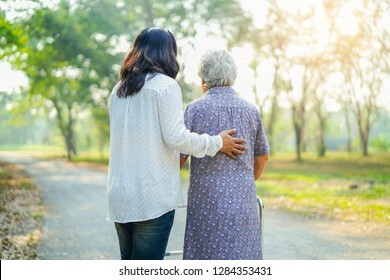 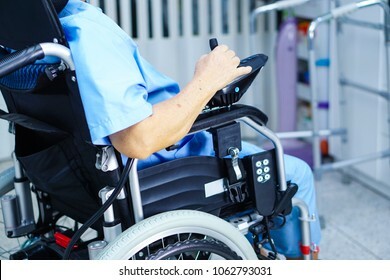 Asian nurse physiotherapist doctor care, help and support senior or elderly old lady woman patient walk with walker at hospital ward : healthy strong medical concept. 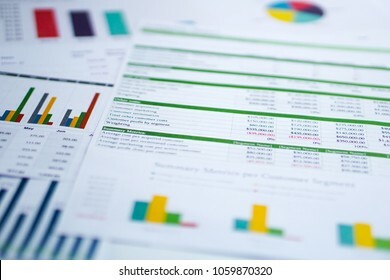 Charts Graphs spreadsheet paper. 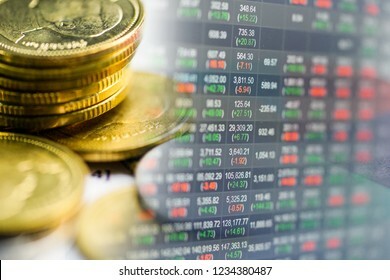 Financial development, Banking Account, Statistics, Investment Analytic research data economy, Stock exchange trading, Business office company meeting concept. 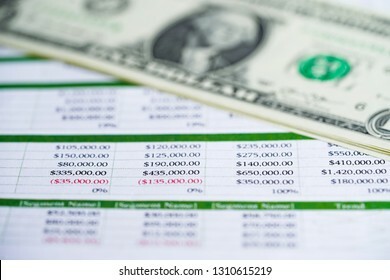 Spreadsheet table paper with US dollar. 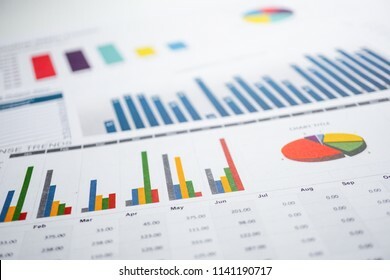 Finance development, Banking Account, Statistics Investment Analytic research data economy, trading, Mobile office reporting Business company meeting concept. 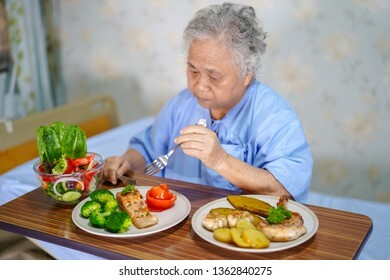 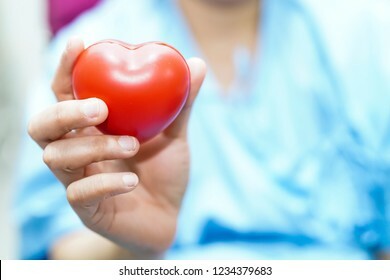 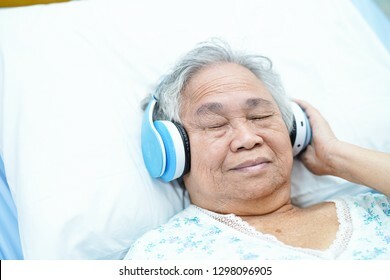 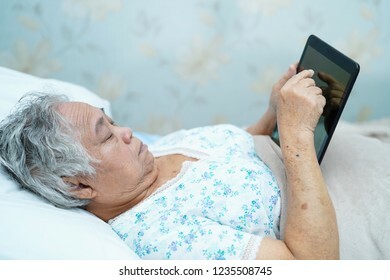 Asian senior or elderly old lady woman patient eating salmon breakfast healthy food with hope and happy while sitting and hungry on bed in hospital. 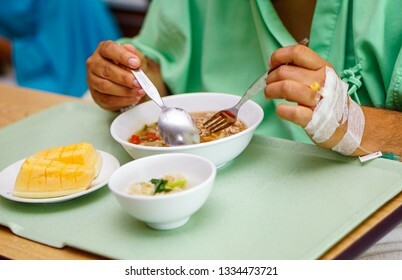 Asian lady woman patient eating breakfast healthy food with hope and happy while sitting and hungry on bed in hospital. 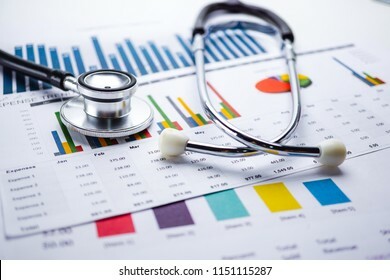 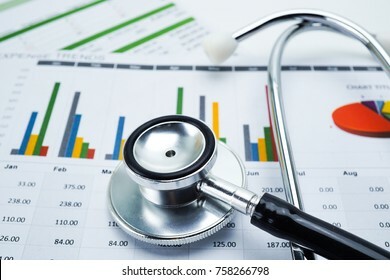 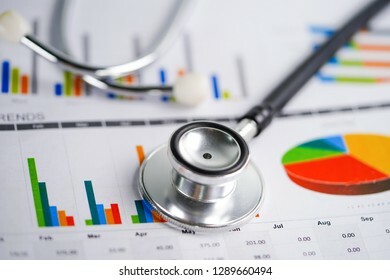 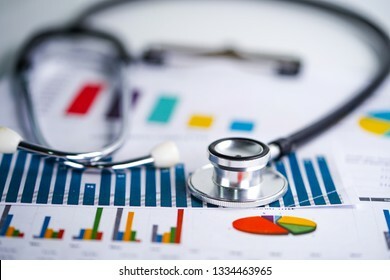 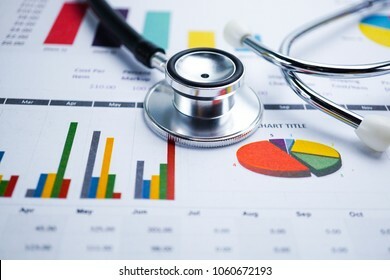 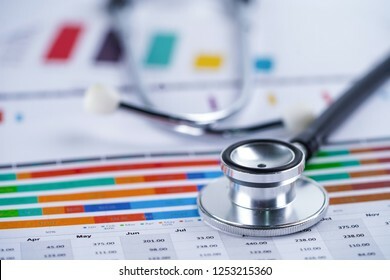 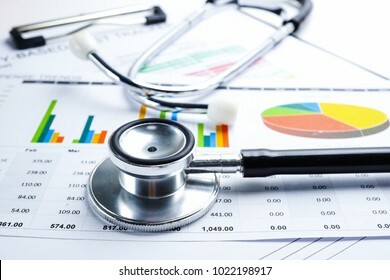 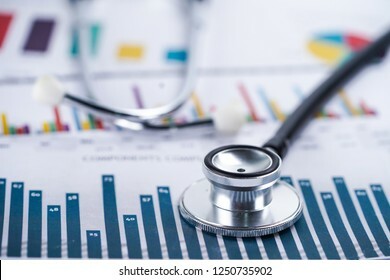 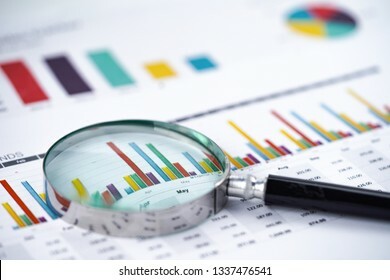 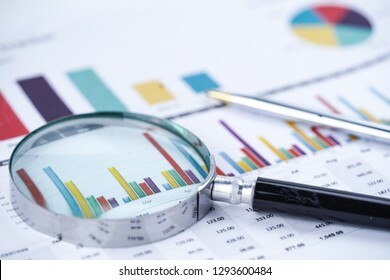 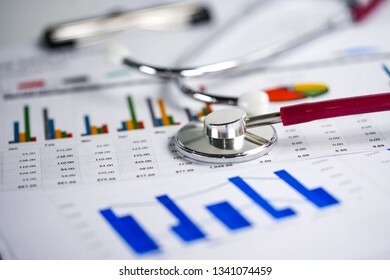 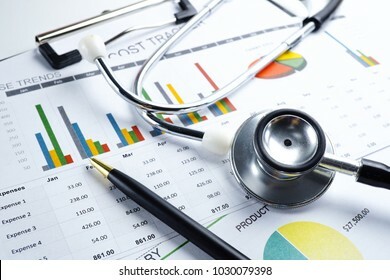 Stethoscope, Charts and Graphs spreadsheet paper, Finance, Account, Statistics, Investment, Analytic research data economy spreadsheet and Business company concept. 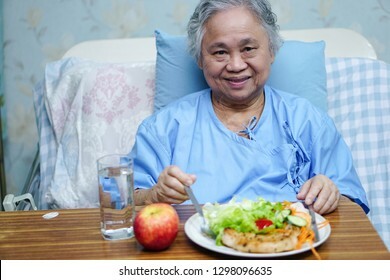 Asian senior or elderly old lady woman patient eating breakfast healthy food with hope and happy while sitting and hungry on bed in hospital. 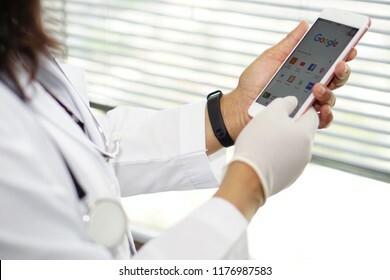 Bangkok, Thailand - September 11, 2018: Asian lady woman doctor holding mobile phone use google website to search data knowledge in nursing hospital ward : healthy strong medical concept. 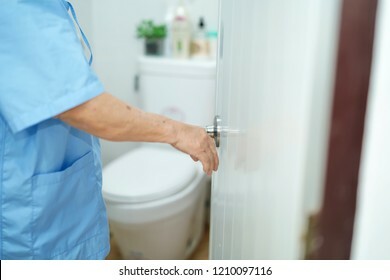 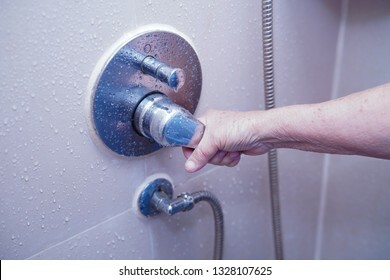 Asian senior elderly old lady woman patient Open toilet by hand in nursing hospital ward : healthy strong medical concept. 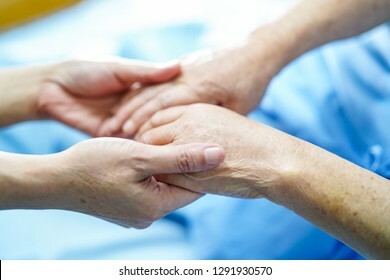 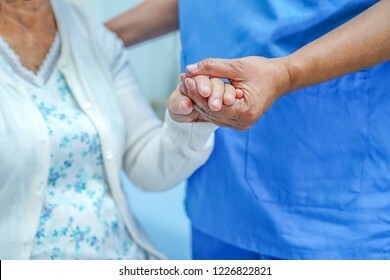 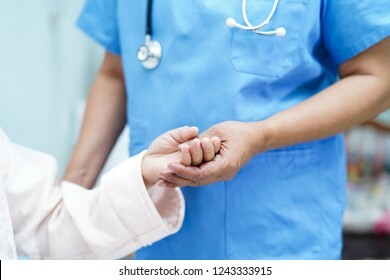 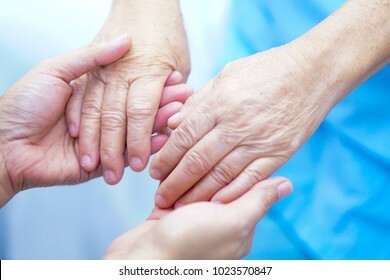 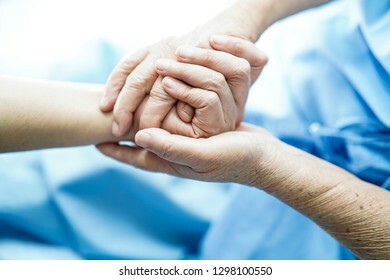 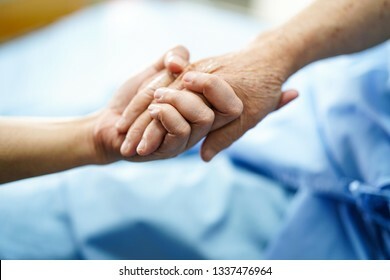 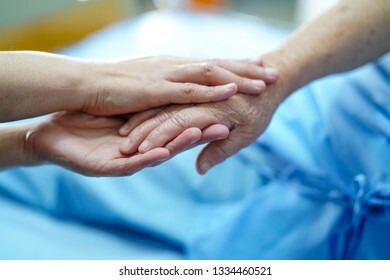 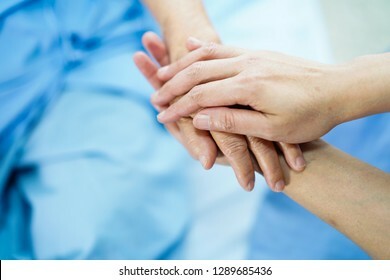 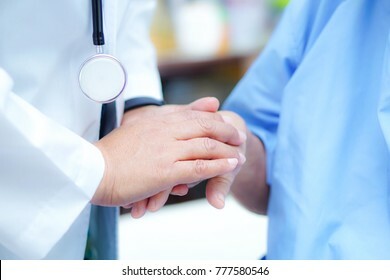 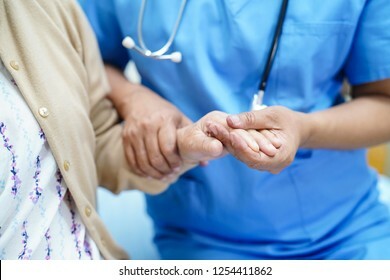 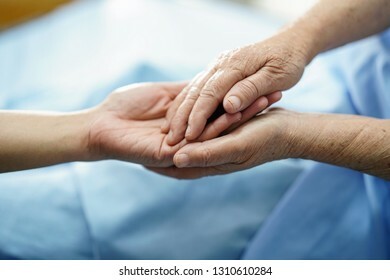 Asian nurse physiotherapist doctor holding touching hand and care, help and support senior or elderly old lady woman patient lie down in bed at hospital ward : healthy strong medical concept. 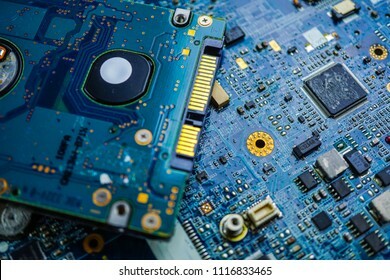 Computer circuit board cpu chip mainboard core processor electronics device : concept of data, hardware, technician and technology. 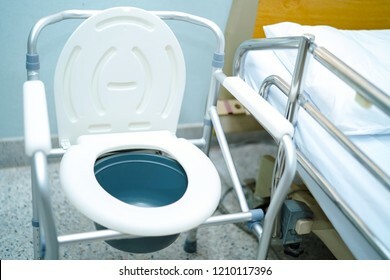 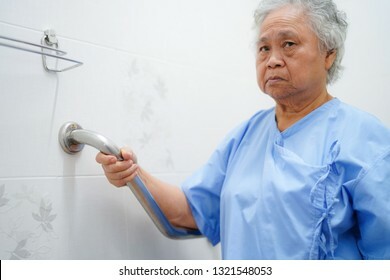 Asian senior or elderly old lady woman patient use toilet bathroom to open shower in nursing hospital ward : healthy strong medical concept. 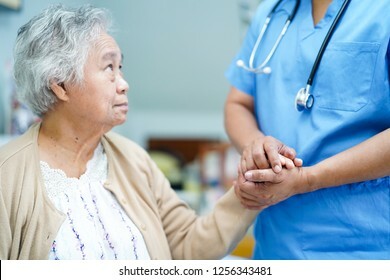 Asian nurse physiotherapist doctor care, help and support senior or elderly old lady woman patient lie down in bed at hospital ward : healthy strong medical concept. 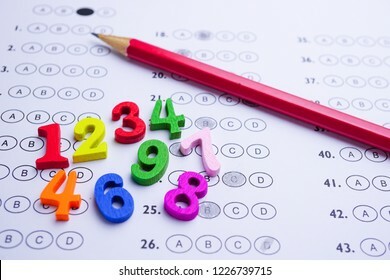 Math symbol and pencil on Answer sheet background : Education study mathematics learning teach concept. 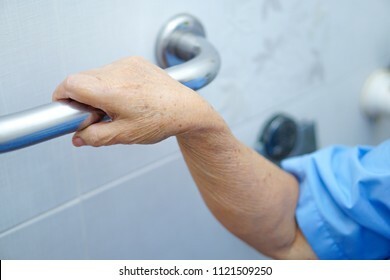 Asian senior or elderly old lady woman patient use toilet handle security in nursing hospital ward : healthy strong medical concept. 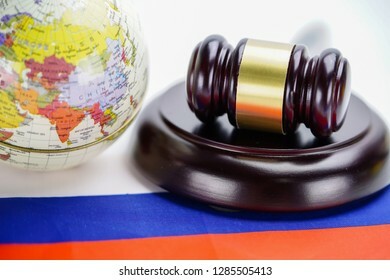 Bangkok, Thailand - January 16, 2019 Russia : Judge hammer on wold globe map. 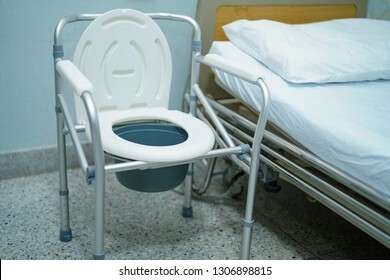 Law and justice court concept. 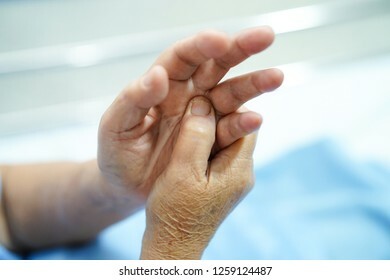 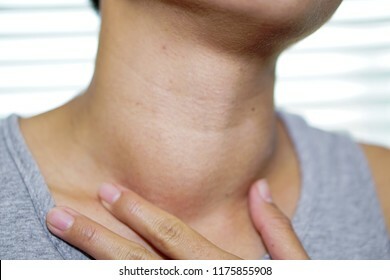 Asian senior or elderly old woman patient pain finger and hand while sitting on bed in nursing hospital ward : healthy strong medical concept. 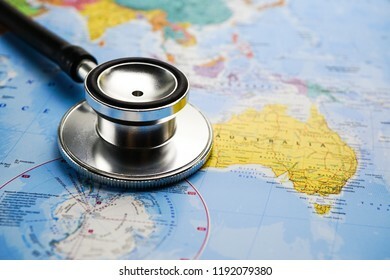 Bangkok, Thailand - October 1, 2018 : Stethoscope on Australia world globe map background. 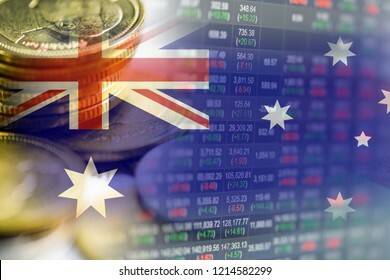 Stock market investment trading financial, coin and Australia flag or Forex for analyze profit finance business trend data background. 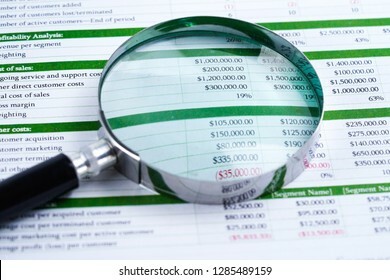 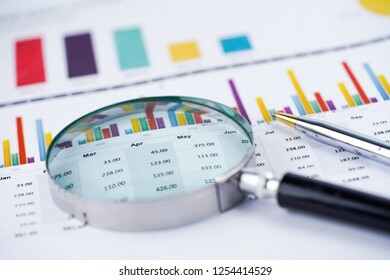 Magnifying glass and US dollar banknotes background : Banking Account, Investment Analytic research data economy, trading, Business company concept. 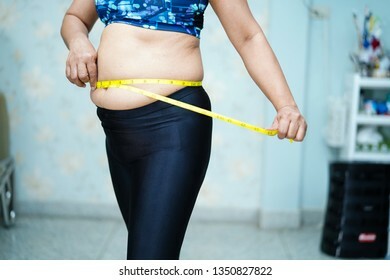 Overweight Asian woman show fat belly at office. 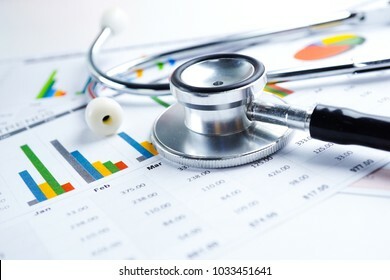 Stethoscope and US dollar banknotes on chart or graph paper, Financial, account, statistics and business data medical health concept. 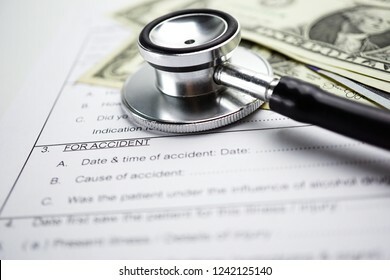 Health insurance accident claim form with stethoscope and US dollar banknotes, Medical concept. 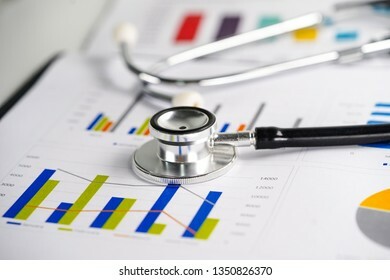 Stethoscope, Charts and Graphs paper. 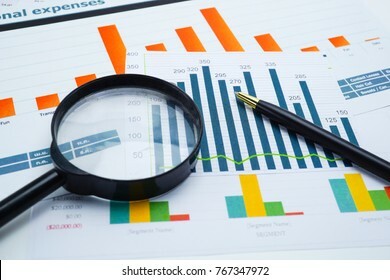 Financial, Accounting, Statistics, Investment, Analytic research data and Business company meeting concept. 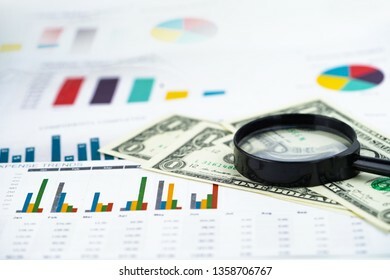 Stock market investment trading financial, coin or Forex for analyze profit finance business trend data background. 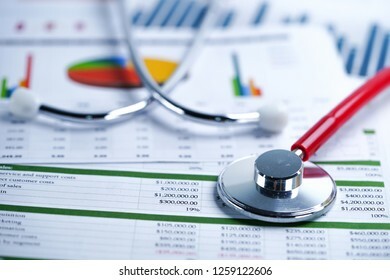 Stethoscope and US dollar banknotes on chart or graph paper, Financial, account, statistics and business data concept. 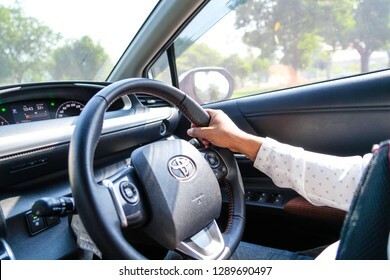 BANGKOK ,THAILAND - 20 JANUARY 2019: Woman driving Toyota Sienta car in enjoy holiday retirement life. 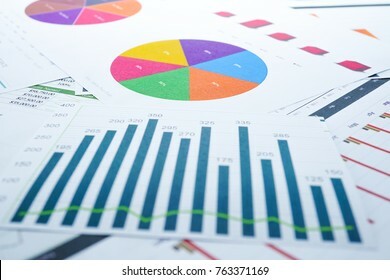 Charts and Graphs paper. 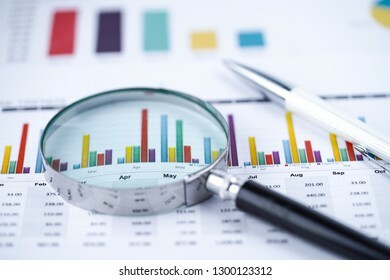 Financial, Accounting, Statistics, Investment, Analytic research data and Business company meeting concept. 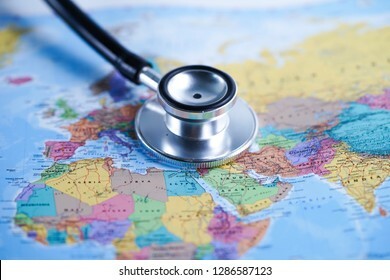 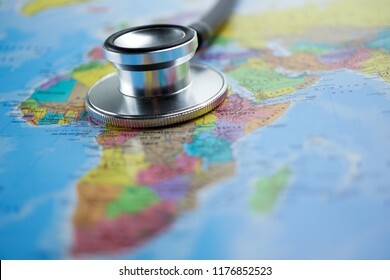 Europe : Stethoscope with globe world map. 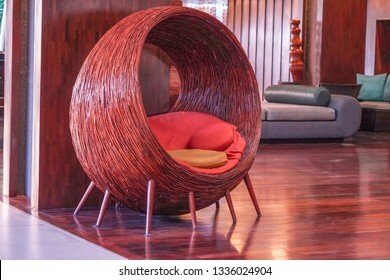 Leisure chair at lobby in hotel. 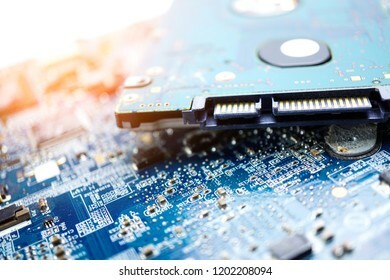 Computer circuit cpu chip mainboard core processor electronics device : concept of data, hardware, technician and technology. 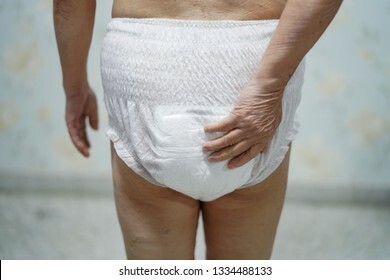 Asian senior or elderly old lady woman patient wearing incontinence diaper in nursing hospital ward : healthy strong medical concept. 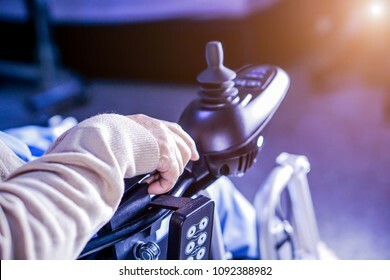 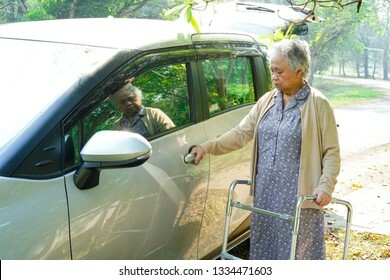 Asian senior or elderly old lady woman patient sitting on wheelchair prepare get to her car : healthy strong medical concept. 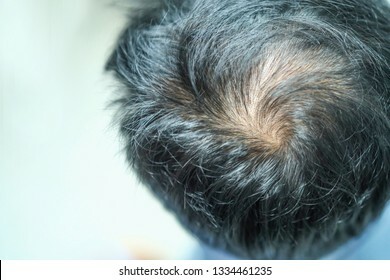 Bold in the middle head and begin no lose hair of mature Asian business smart active office man.